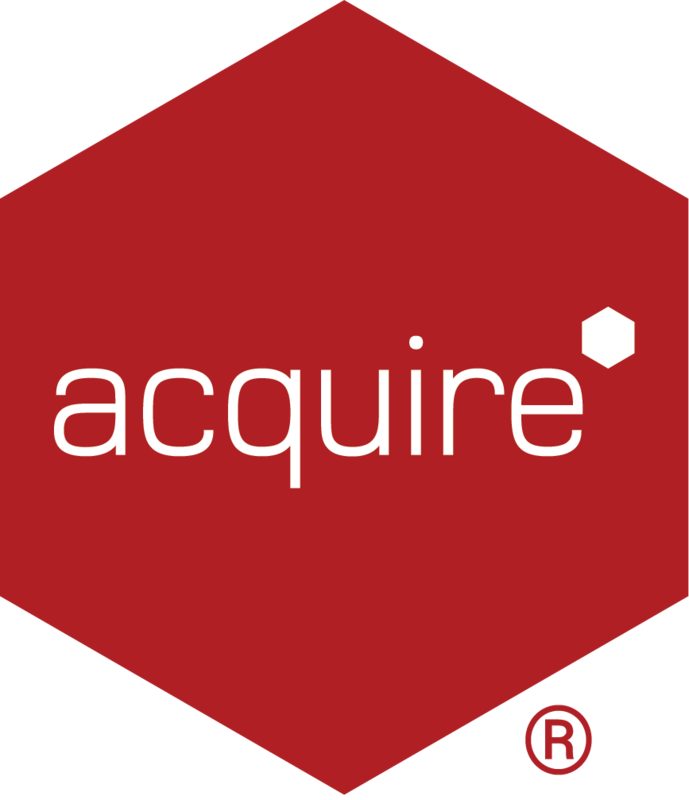 We have a few different people using Acquire Editor but how can we prevent users accessing certain projects? You can use Site Manager (providing the user has the appropriate PLUS! Network account permissions) to manually configure specific users in to Sites. Which either enables them to either be able a manage a Project or conversely, denies access. 1. To do this your Administrator will need to create User Accounts for each of your users first, for information on how to do see: Adding User Accounts. Please note: you should also set the appropriate permissions here. 2. Open Site Manager and login to the account you are trying to edit. IMPORTANT: if you are a Reseller or manage several Projects, then you will need to repeat these steps for each of the accounts you are trying to give or restrict access to. 3. Click Account and select Manage User Accounts. 4. Select the user you wish to edit permissions for click Edit... and ensure User can add, edit and delete user accounts and User can view all sites (not just the sites they have been assigned to) are not checked and click OK.
5. Now that the user's permissions have been appropriately set, click Account again and select Manage User/Site Assignments. Now from the Manage From Sites tab, drag a user to a site, in this case Acquire Digital Test as shown (you can also change the view and Manage From Users) and click OK. If added correctly it should appear under the Site. Please note: this does not effect Player Groups as this is a different element.